Now, here’s what I see. You can see a pretty neutral “A” shape there, and although the shoulders are nicely tilted, there is a bit of contortion in the back due to the vertical nature of the “A” (not leaning right) and that makes the hips very level. 1 + 1 = 2, so tilted shoulders plus level hips means some contortion, and you can see that in the wrinkle pattern of the shirt in the back. 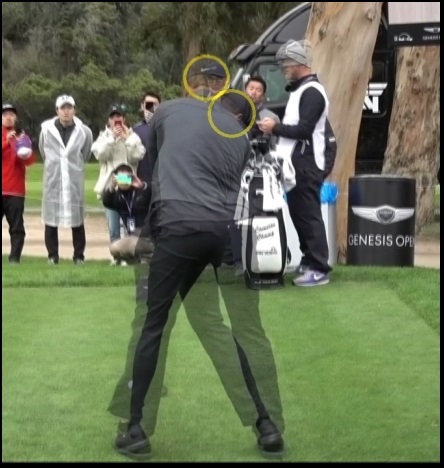 Mechanically, Cameron appears to have switched from the Modern Golf Swing planted-heel pivot and torqued lower back to a Classic Golf Swing motion of allowing the hip turn to lift the leading heel! 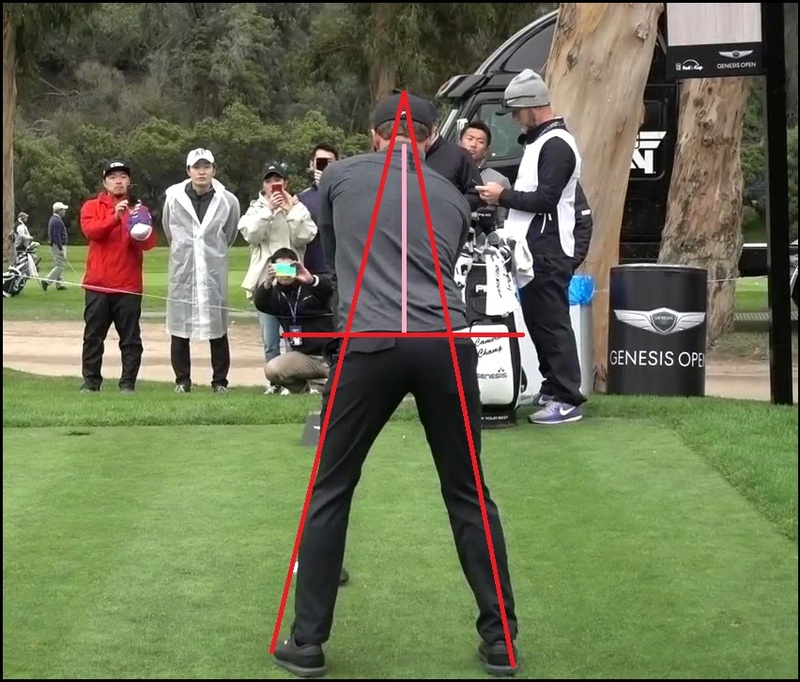 That is a great thing, as it allows him to “Swing The Gate” with the left thigh without stressing the leading knee, as well as, of course, taking a lot of twisting forces off the lower back with the hips & legs doing the turning work. 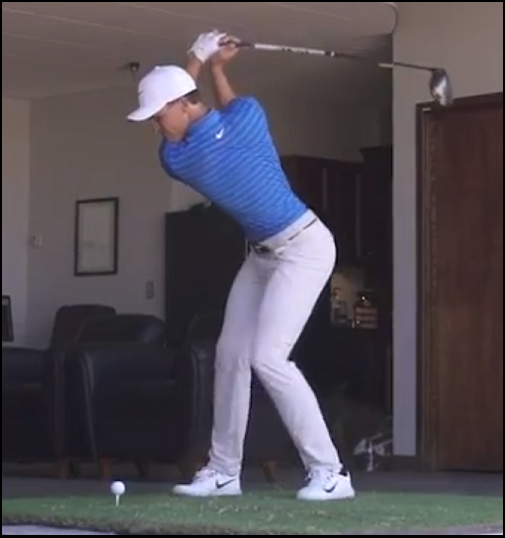 For that alone, I give Cameron’s swing change a big, BIG thumbs-up – I just hope it’s a permanent change and not a temporary fiddling-around, because this is a necessary change to preserve his back in years to come. Green is good, red is not, basically. Let’s hope he keeps working to make that swing more mechanically optimal, because if he ever finds that slot, he’ll be an awesome force to contend with for many years to come on the Tour! That looks much better! Glad to see someone has gotten to him. Its either that or he felt something tweak and decided to start doing it! I’d love to see J.B. Holmes get more MCS and help his accuracy. I get a kick out of warching him kill the ball at 5’9″! Great eye DJ. And yes, on the downswing it doesn’t seem like he plants sufficiently – almost like he plants his front foot with his toe. It almost looks like he lifts the front foot again because of it. But still better than his prior swing. He pirouettes on the toe, other’s will spin on the heel… same effect and reason, to not blow out the front leg joints and keep the hips turning with the anchored right foot. And yes, much better than his prior back pivot. Cancel the knee, hip and back surgery. Love the elevator music at the end. Refreshing to know some people still call that music lol. I’m looking into sporting mechanics more, and studying other sporting motions, trying to get a feel. 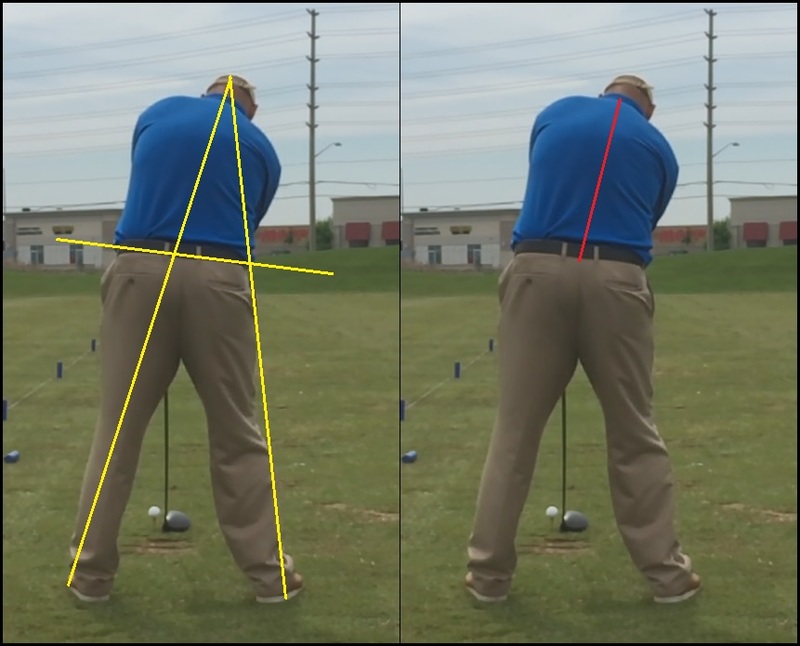 Everything you say about the swing seems to compare well with other motions like throwing and general concepts that relate to how we naturally generate leverage. 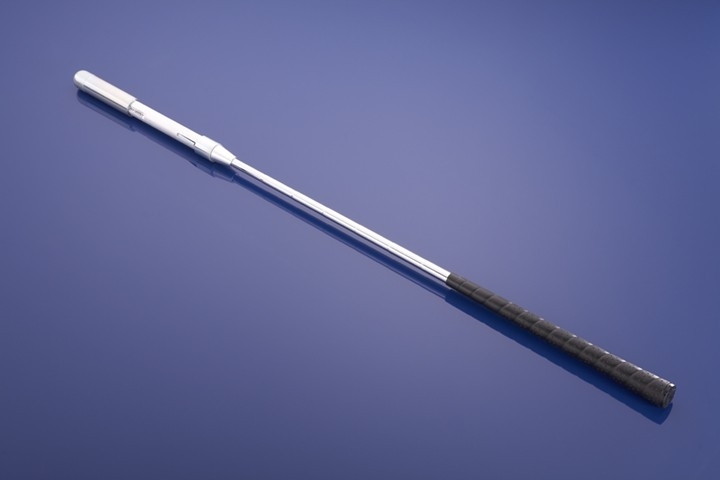 So naturally, I find that there are commonalities with the mechanics in every sport, and I’m trying to figure out those commonalities to be able to apply them to the swing. Anyway, not sure who won the tourney. Don’t watch golf anymore. But good on Cameron C!